Event planning can be a tricky beast. Knowing how long you need to plan the event and get the word out there is imperative to the success of the event. Well it depends on the type of event you are planning. 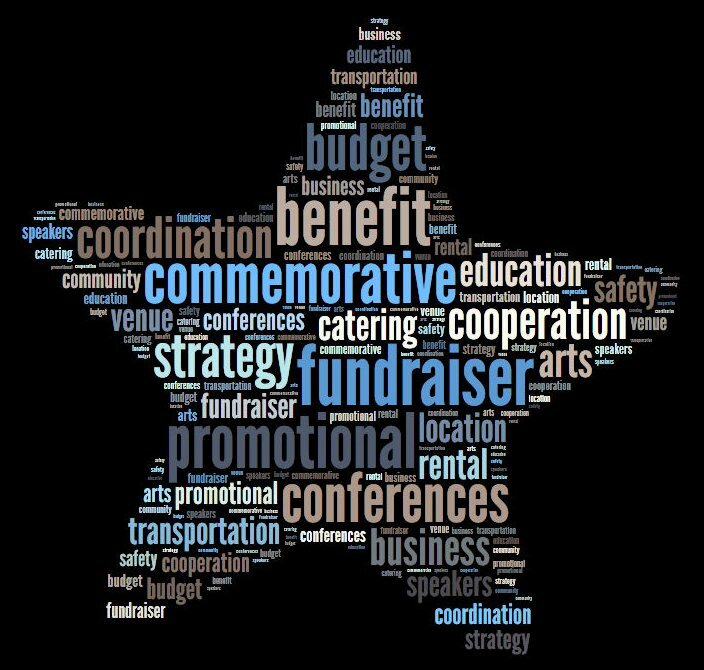 Is it a book launch, product launch, new business launch, fundraising event, concert coming soon, corporate event, special project launch, or any of the hundreds of other types of events that you need people to show up and/or take action? Based on my experience as a publicist of various types of promotional events; I believe the time suggested below may help you understand how much time it takes to plan events for various people, places, and things that you want to promote. While these are standard suggested time frames for the events mentioned, can it be done in less time? Yes, with an understanding that all focus and hands must be on deck constantly. Meaning, you are going to be hiring someone to solely focus on your event. You need to understand that if you want your event or launch to be successful; you must have your ducks in a row to ensure people participate in your event. There is much to be done for any event small or large. Phone calls, meetings, promotional materials, speakers, vendors, sponsors, and a whole slew of other folks you need to be involved. 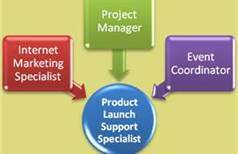 In today’s market there are four key people that you need in order to have a successful event. If your budget is small make sure that you hire someone that can facilitate all parts. 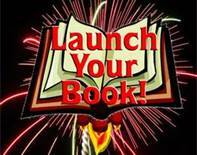 Start planning you upcoming events, product launch, book launch, and more now with PR With A Purpose, we make you sparkle! 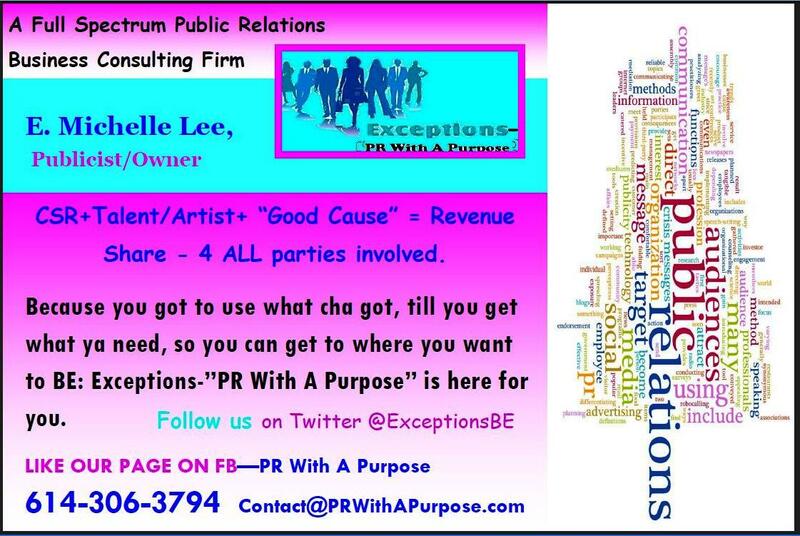 Contact E Michelle Lee, public relations specialist and event coordinator at Contact@PRWithAPurpose.com we are a full service PR and business consulting firm. We have partners and sponsors ready for you!